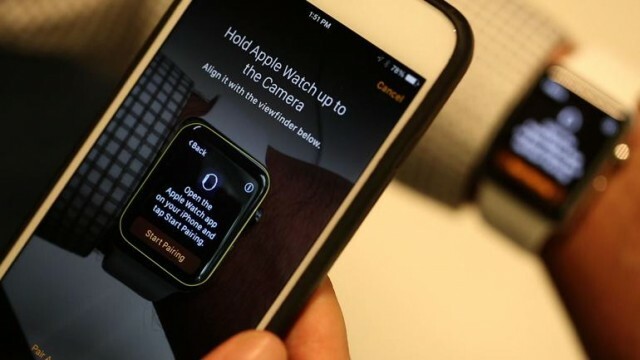 Apple Pay is the new contactless payment technology that Apple has released. Using this new feature, users will be able to simply place their iPhone on a contactless card terminal and touch their finger to the home button (Touch ID) and pay for what they’ve purchased. According to HSBC, Apple Pay was just released today in the UK, so if you are from the UK, we suggest you try out this service. There are already a lot of stores that support Apple Pay, such as: McDonalds, Nando’s Boots, Costa, Post Office, TFL, JD Sports, Subway, KFC, Starbucks and more. When Tim Cook talked for the first time about Apple Pay, he said that most people use credit cards, but that’s already an antique payment service and this is why they’ve brought us this new service. We remind you that there are over 200 million credit card transitions everyday only in the US, and we’re pretty sure that Apple will make billions of dollars out of this new feature. In other words, Apple is about to get a share of more than 40 billion dollars that banks generate each year from credit card transactions. On your iPhone 6/iPhone 6 Plus, you will need to open the passbook and follow the instructions. If you own an iPad Air 2 or iPad Mini 3, you will need to head to Settings->Passbook & Apple Pay and follow the instructions below. As soon as you open Passbook, tap on the “+” symbol to add a credit card. If you have a credit or debit card on file with iTunes, you will need to enter the credit card’s security code. Otherwise you will need to use the camera in order to capture the information of your credit or debit card. After that, you will need to fill the additional information needed, including the card’s security code. As soon as you enter all the required information, you will need to tap “Next” and your bank will verify all the information you’ve introduced and will decide if they are going to allow you to use the card on Apple Pay or not. If they need more information, they will ask you to provide some additional details to verify you. Once the credit/debit card is added to Passbook, you will be able to access it via this feature anytime you want. What smartphones support Apple Pay? Currently, Apple Pay is supported only by iPhone 6 and iPhone 6 Plus smartphones. 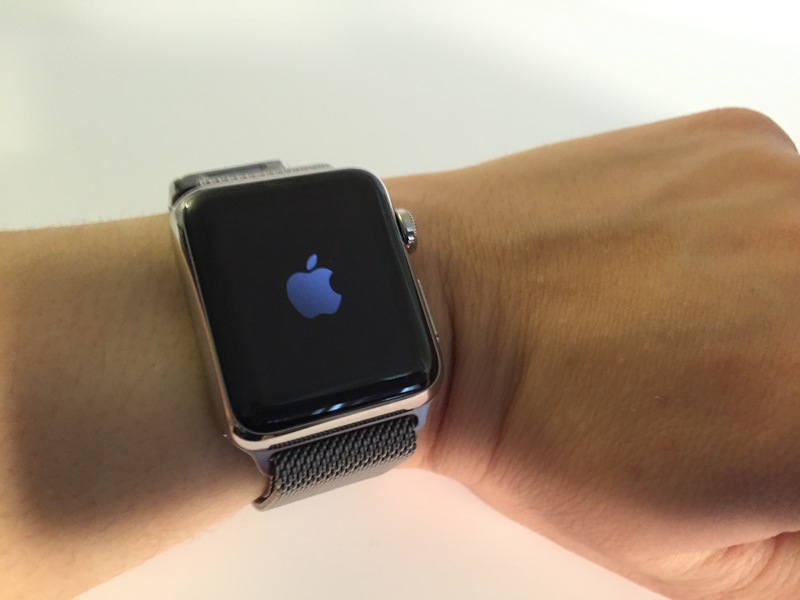 HINT: It can also be used with the Apple Watch as long as it is connected to the iPhone 6 or iPhone 6 Plus. This is because Apple Pay requires NFC in order to communicate with contactless payment terminals and all the previous iPhones don’t have this feature. There are rumors which say that next generation iPad will feature Touch ID and you will able to use Apply Pay on it. However, Apple didn’t confirm any of these rumors and didn’t even talk about a future iPad to be released this year. If you want to pay for something from a retail store, you will just have to take out your iPhone 6/iPhone 6 Plus and place it close to the NFC reader. You will not have to launch a application, as the iPhone will detect the NFC reader and it will know that you’re about to make a payment. The screen of your iPhone 6/iPhone 6 Plus will open and show you the total amount of money you’re about to spend and the card that it will use to make the payment. You will just have to confirm the payment by putting your finger on the Touch ID and in a few seconds, the transaction will be complete. Apple Pay: What credit cards it supports? Apple Pay supports American Express, Mastercard and Visa – debit or credit card. Apple Pay: How secure it is? Apple Pay is pretty secure as all the credit card information is not stored on your iPhone. This way, even if someone hacks into your iPhone, (s)he will not be able to see the credit card information. Apple Pay is using a “unique Device Account Number” which is assigned to each payment method which is securely stored in a new co-processor called “The Secure Element”. Apple Pay: Where can I use it? Apple Pay can be used at over 220,000 stores that accept contactless payments. We’ve mentioned a few of them above. According to some rumors, there are more stores that will support Apple Pay soon enough. Are you going to use this service to make easy, secure and fast payments or will you still prefer to make payments via the old fashion way, using your credit card/cash? What are your thoughts about this payment service that Apple brought?